Today's trend:Financial sector website 16th news Today afternoon, the demon stock Hengli Industry has once again increased its daily limit. The stock price has 14 daily limit in the past 17 trading days, the stage has risen more than 300%, and the stock price has once again refreshed nearly two and a half years. Today's trend:Financial sector website on the 16th Today, the brokerage sector made a force, Zheshang Securities, Huaxin shares, Guosheng Gold Controls daily limit, the state investment, Northeast Securities, Harbin shares, Guojin Securities, the first venture rose more than 5%. Today's trend:Financial sector website on November 16th: brokerages changed, Zheshang Securities. Today's trend:The financial sector website on November 16th: Tibet's sector has risen, Tibet City has a strong daily limit, and Wanxing Technology, Tibet Mining, Tibet Tianlu, Tibet Development and many other stocks have followed suit. Today's trend:Financial website website on the 16th Today, *ST longevity continued to rise after the opening of the low, the current daily limit to achieve 7 even board, the demon stock Hengli Industrial also rose 8%. 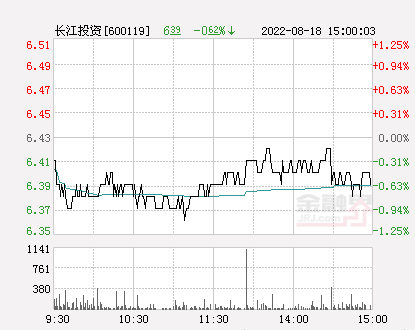 Today's trend:Financial sector website on the 16th Today, the market price of the city's North High-tech has once again reached a daily limit, the stock price achieved 10 links, the range rose as high as 160%. Today's trend:The financial sector website on the 16th today, today's two companies listed by Cedar Holdings, Xinur, Qixiang Tengda, both opened the limit, two stocks. Today's trend:The financial sector website on November 16th: the early lithium battery sector collectively rose, China Securities SEG, Xianfeng Holdings, Tuozhong shares, Netac smart daily limit, polyfluoride and other stocks have followed suit. Today's trend:The financial sector website on November 16th: The brokerage sector changed in early trading, Guosheng Jinkong straight-line closure, Harbin shares, Zheshang Securities, Northeast Securities, Guohai Securities have followed suit. 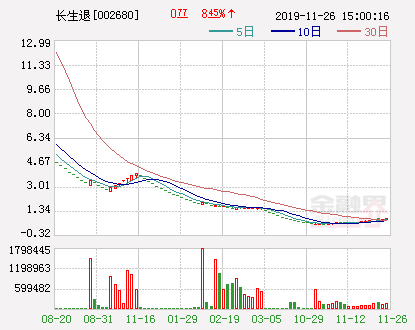 Today's trend:Financial website website on the 16th Today, Zhonghong pushed back the opening limit and reported 0.67 yuan.